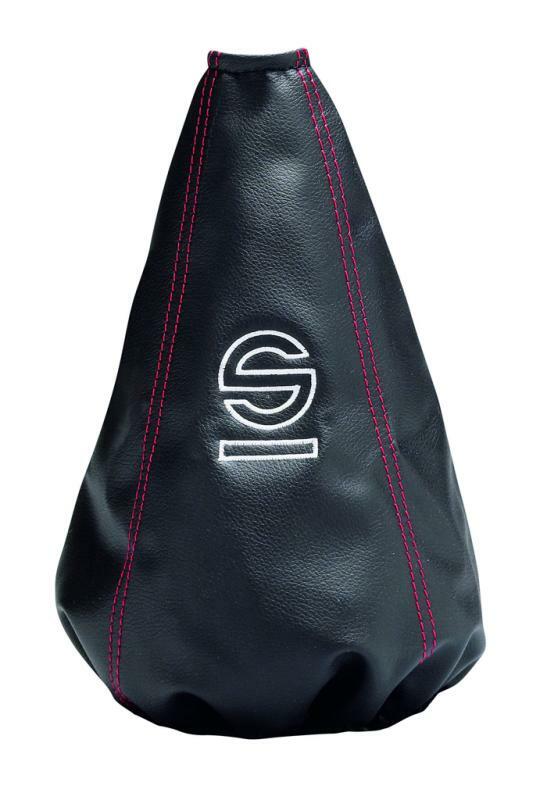 This universal gear gaiter is compatible with all Sparco shift knobs. Made from synthetic leather, this gaiter features an upper lacing system to guarantee fitment with our full line of shift knobs. Its stylish contrast stitching and embroidered Sparco logo make it the perfect addition to any interior. Available in black with red stitching, black with silver stitching and black with blue stitching.